Lara Croft has unfinished business. After facing Trinity in Siberia, she's more confused than ever about her father's mysterious death. She's been training and following flimsy leads, preparing herself to figure out what really happened to Lord Richard Croft. Now, she's ready to put everything on the line to uncover the truth. Writers Jackson Lanzing and Collin Kelly (Joyride, Hacktivist) and artist Ashley A. 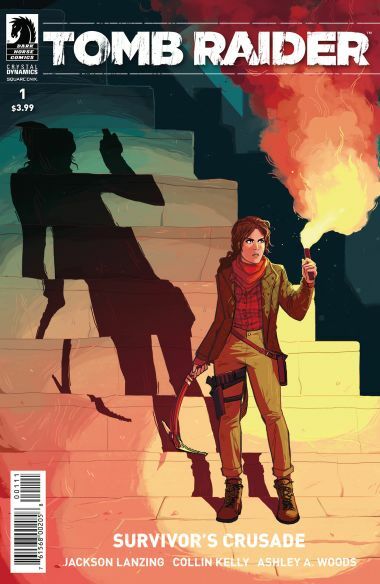 Woods (Ladycastle, Niobe), continue Lara's story after Rise of the Tomb Raider and the last Dark Horse series!